• Wrong answer? 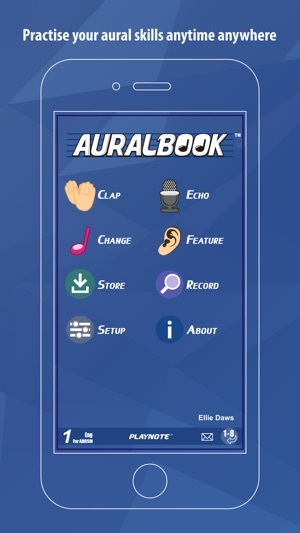 AURALBOOK will explain why the answer is inappropriate and automatically replay the corresponding section - not simply right or wrong! 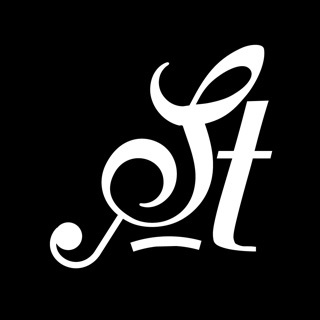 This application has some excellent practice material and nice graphics, but suffers terribly from the implementation. 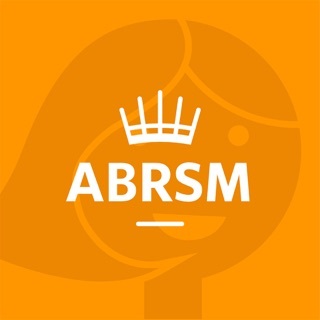 The amount of time the student gets to actually practice is a small percentage of the time the student has to listen to very slow instructions that are repetitively read at the start of every exercise. Then after each short exercise, a graphic is shown that beautifully summarizes the performance...which is then very slowly read back every time. I’d estimate the ratio of time learning to time wasted listening to slow, robotic, unnecessary speech is about 25%. 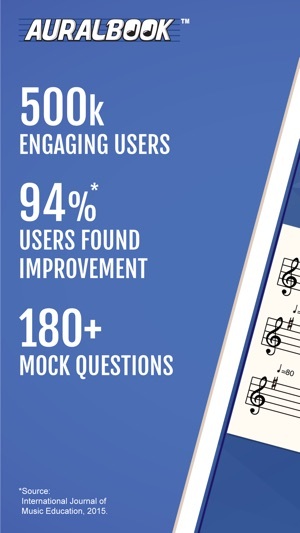 The learning material is good, but other apps let me learn at about 4x the rate by ditching all the painful verbiage. It’s as if the development team had an insightful leader who threw his vision at a programming team and had them produce the product in isolation with no feedback. Great idea, programmed attractively, disastrous pedagogically. 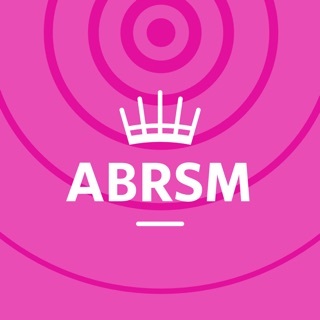 An original approach to aural skill training. 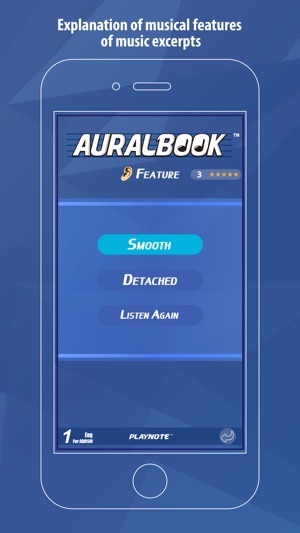 I have tried a lot of aural skill training tools over the years and I found this app to be quite unique with its intelligent features for giving performance feedbacks immediately. 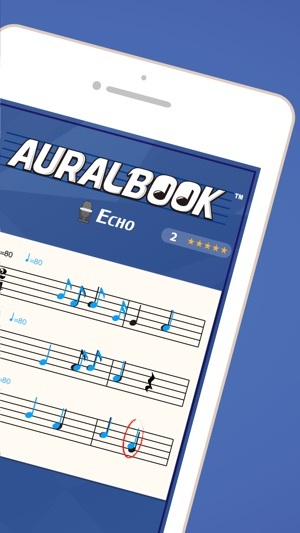 I got to see great improvement in my aural skills over the last two months of using Auralbook app. 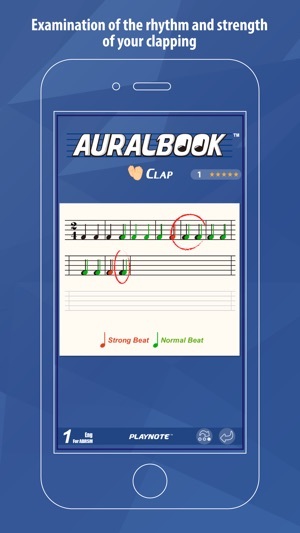 The app fulfills my quest for doing a lot of aural exercises to get faster progress.